Whether you're a lawn care professional or just a guy with a big yard, you can get it cut quickly and greenly with the Cub Cadet Z Force S ($5,500-$6,500; 2010). As the first zero-turn riding mower with a steering wheel instead of lap bars, the Z Force S' wheel controls both the front wheels and the independently controlled back wheels for greater maneuverability, and boasts features like 48- or 60-inch triple-blade fabricated heavy duty decks, a dual hydrostatic transmission, and an optional liquid propane version that can cut your fuel costs by up to 30 percent while reducing emissions. Probably overkill if you don't have at least an acre and a half. Whether you're sanding, carving, engraving, cutting, polishing, or cleaning, you're going to want the Dremel 4000 ($80-$150). As Dremel's new top-of-the-line model, the 4000 is the company's best rotary tool yet, sporting a variable speed range of 5,000 to 35,000 rotations per minute, compatibility with all Dremel accessories, new motor technology to provide more feel with less effort, electronic feedback control to ensure consistent power, a 360-degree grip zone with pencil-grip nose cap, a separate on/off switch and speed dial, and more. 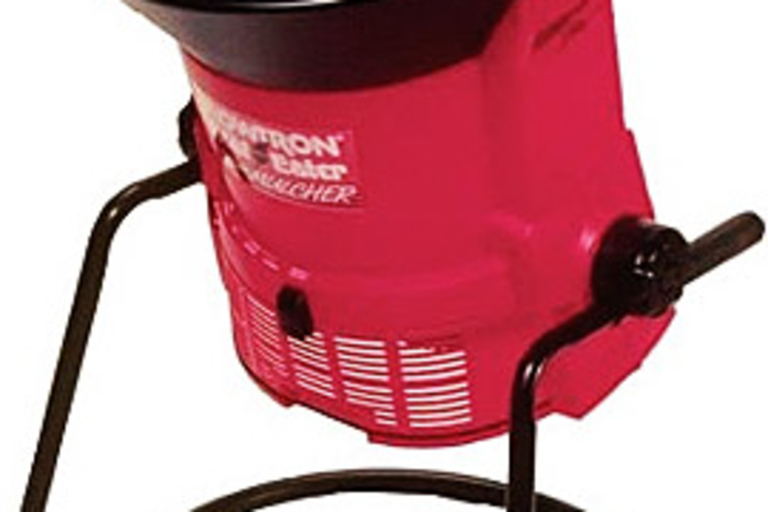 Prepare for the onslaught of fall leaves with the Flowtron Leaf Eater ($170). Featuring a fully capable, yet not Fargo-style body-approved motor, the Flowtron easily handles double handfuls of twigs, leaves, and sticks, and is designed to sit above your trash can for completely mess-free cleanup, while the two step shredding/mulching process leaves you with valuable compost that can be used to beautify your lawn next spring. Forget smashed fingers and the lovely sight of a near-decapitated mouse in the morning — ditch your traditional traps for the Victor Mousetrap ($130). 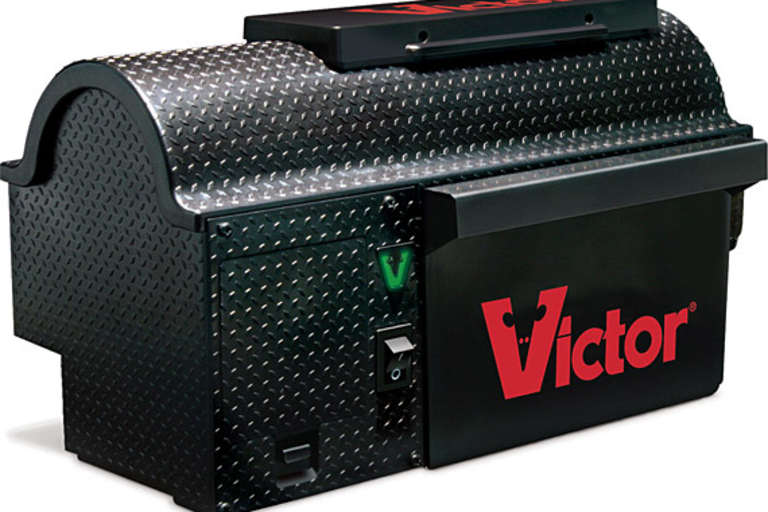 Preferred by exterminators for its unmatched dependability, the Victor uses peanut butter or bacon bits to lure the rodent into the trap, where three electrically charged plates sense its presence and kill it instantly. Once the deed is done, the trap automatically rotates and dumps the mouse in a receptacle, resetting for the next customer. Forget trying to figure out which paint to use for your next project — just pick up a can of Rust-Oleum Universal Spray Paint ($10) and go. 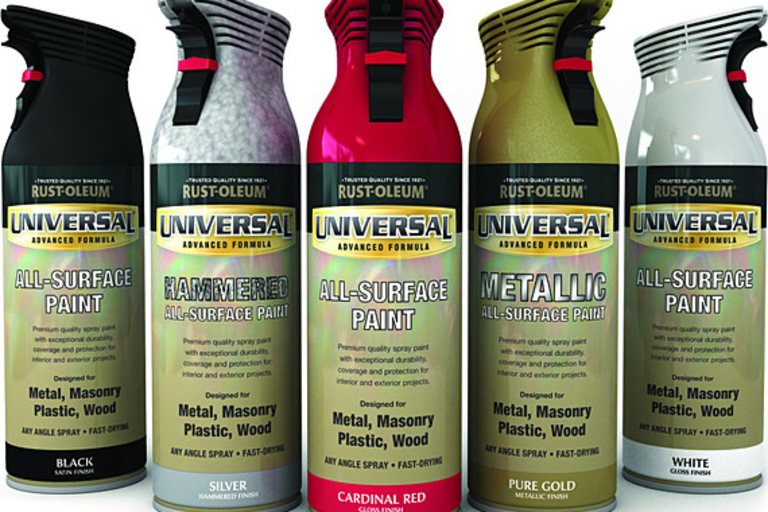 The first and only all-surface spray paint, Universal features a new paint formula that adheres to any interior or exterior surface, including wood, metal, plastic, concrete and more, expands and contracts with changing temperatures to reduce cracking and chipping, offer's the company's legendary corrosion resistance and rust preventive protection, and provides superior one-coat coverage, so you can tag buildings finish your project with less paint and in less time. We all know how handy duct tape is, but even we grow tired of its old grey look. 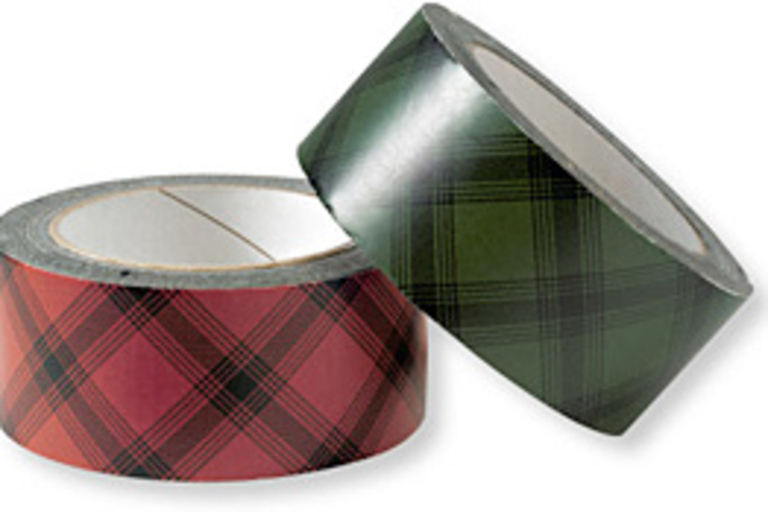 Maine Guide Duct Tape ($13/2-pack) solves this problem by adding a stately green or red plaid pattern to the legendary fix-all, and while it's supposed to be for "sportsmen," we think it'll work just as well for fashion-conscious homeowner handymen. 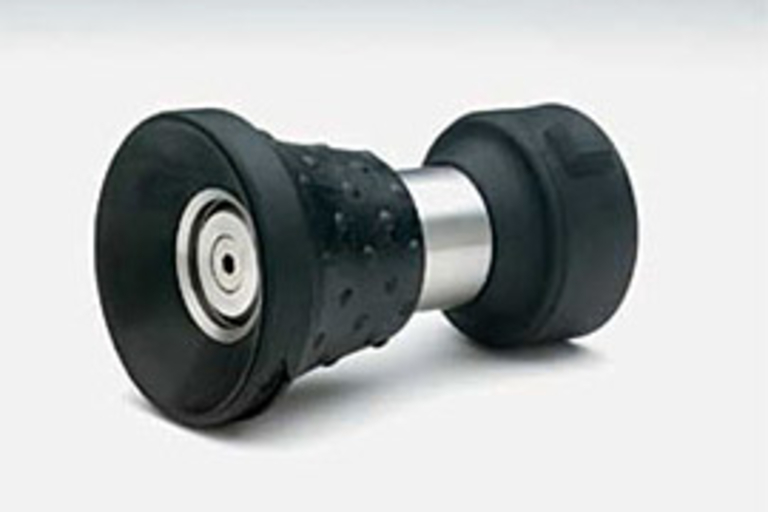 Upgrade your outdoor cleaning setup with the Bon-Aire Original Ultimate Hose Nozzle ($24). 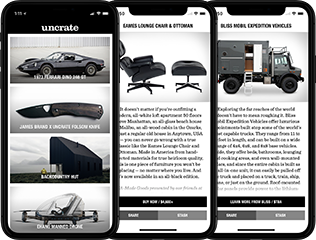 Made with aluminum, stainless steel, fiberglass, and hard rubber, the rugged Bon-Aire features five available spray patterns to handle nearly any type of job, from car washing to plant care, a two-way shut off, and no-nonsense looks.